It’s 2 A.M. Do You Know Where Your Heat Is? Ahhhh, cooler temperatures are here! We can finally give our air conditioners a rest and get ready for warm, cozy nights inside. Before you get too comfortable, however, there’s one thing you must do: have your furnace inspected to make sure it’s in good working order. There’s nothing like a conked-out heater on a frigid December night to help you realize the importance of this simple step. Whatever type of home heating system you have, don’t wait until it breaks down to call for service. Annual servicing typically costs less than $100, which is well worth the investment. 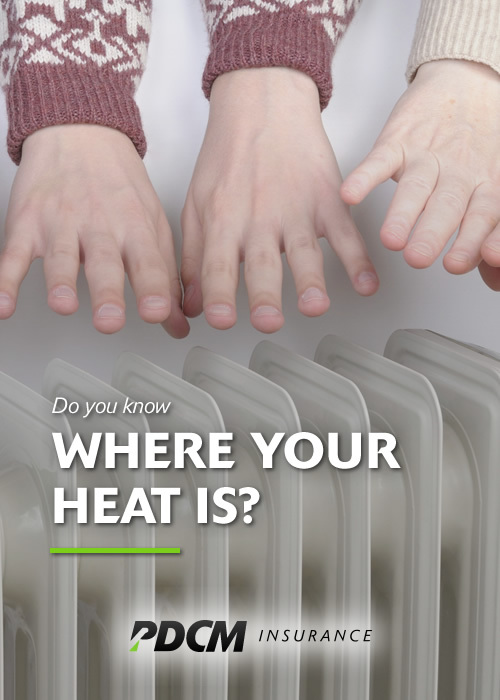 Make your appointment today and you’ll know exactly where your heat is!